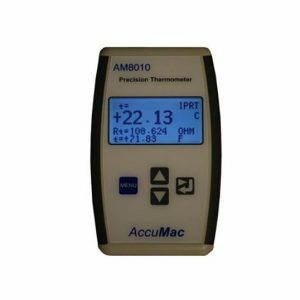 AccuMac AM1950/1960 Quartz-Sheath SPRTs - SRP Control Systems Ltd.
Standard Platinum Resistance Thermometers (SPRTs) are used to interpolate temperature in the range from -189.3442°C to 660.323°C on the I International Temperature Scale of 1990 (ITS-90). They are widely used as standard or reference thermometers to calibrate other thermometers and to measure temperature precisely in primary and secondary laboratories. 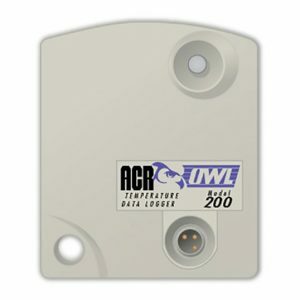 AM1950 and AM1960 SPRTs are the crown jewels of AccuMac temperature probes. It takes decades of our scientific expertise and original craftsmanship to create these world class products. They feature a very low drift rate. To reach the best performance in stability and repeatability, the sensing element and sensor support are specially designed. 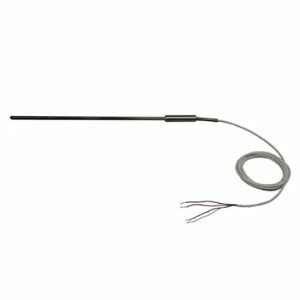 To protect the platinum sensing wire from contamination at high temperature, all parts used in the thermometer are extremely cleaned before assembly.The assembly process is well controlled to protect the sensor from contamination. The gas mixture filled in the thermometer makes the sensor wire oxidation effect as low as possible. Every SPRT is fully tested for stability after manufactured. 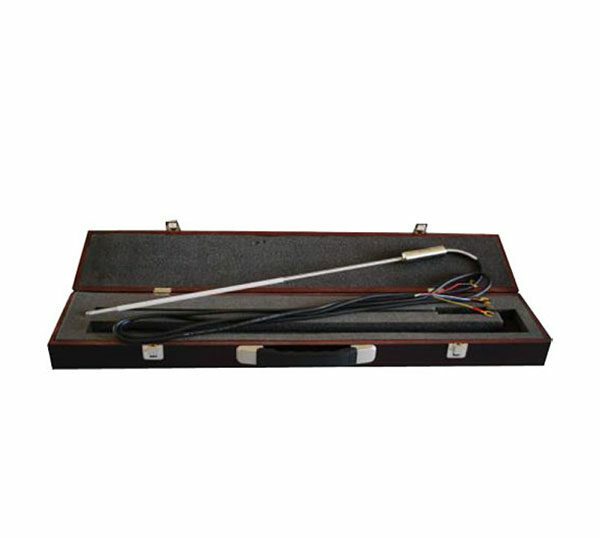 This world class probe meets ITS-90 criteria of standard thermometer fully.